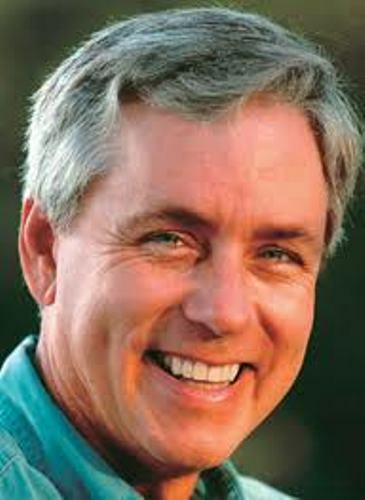 Find out the info about the famous American columnist, journalist and novelist by reading Carl Hiaasen facts. This man was born on 12 March 1953. People love to read his works because they are very interesting and fine. You can read the facts below to get the information about his works, family and early life. Hiaasen lived in Plantation, Florida. His father was Kermit Odell. He worked as a lawyer. His mother was Patricia, she worked as a teacher. Hiaasen had a Norwegian decent. He was the first son from four children in the family. 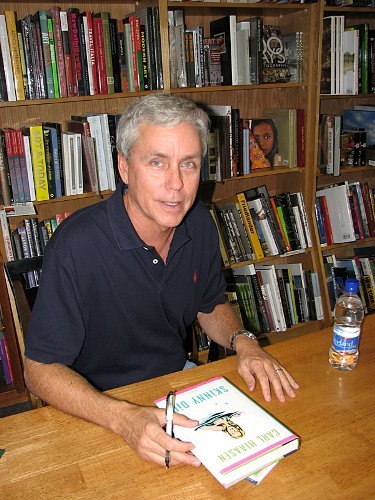 Hiaasen was interested to write stories when he was only six years old. It was the time when his father gifted him a type writer. When he graduated from senior high school, he decided to continue his education by entering Emory University in 1970. The Emory wheel was the student run newspaper in which he participated with satirical humor columns. 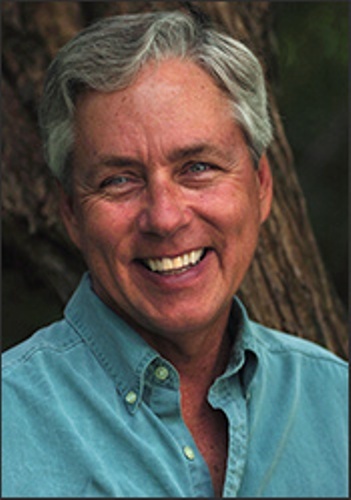 In 1972, Hiaasen was the student of University of Florida. He decided to travel to this university from the Emory University. He got a degree in journalism after graduating from the university in 1974. At that time, he also wrote for the Independent Florida Alligator. His early job was becoming a reporter. He worked for Cocoa Today in 1974. In 1976, he moved to the Miami Herald. One of his favorite books is Bad Monkey. On 11th June 2013, he had a book signing and discussion in Barnes & Noble audience in New York City. 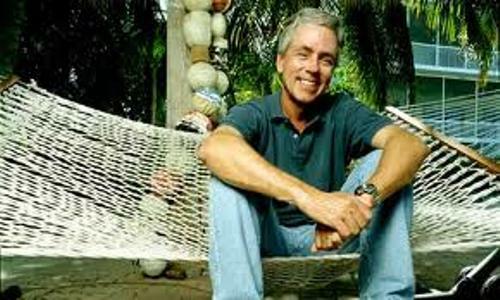 Hiaasen loved to try different field of writing. Even though he is a reporter, he loved to write novels. Those are A Death in China (1986), Trap Line (1982), and Powder Burn (1981). In 2002, his novel Hoot was published. It was a children novel which made him earn Newbery honor award. This novel was adapted into a movie in 2006 with the similar title. It was played by Logan Lerman. It seems that Hiaasen is interested to create children’s novels. After the publishing of Hoot, he made other novels such as Scar, Flush and Chomp. The adult fantasy Eragon was on the popularity because of the Hiaasen. Other books that he wrote are Native Tongue, Tourist Season, and Strip Tease. 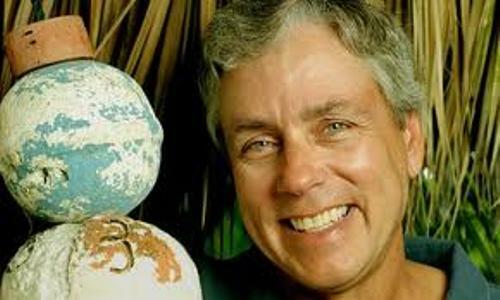 Are you fascinated with facts about Carl Hiaasen? Get the information about the one of the most prominent British children authors and comedians in David Walliams Facts.